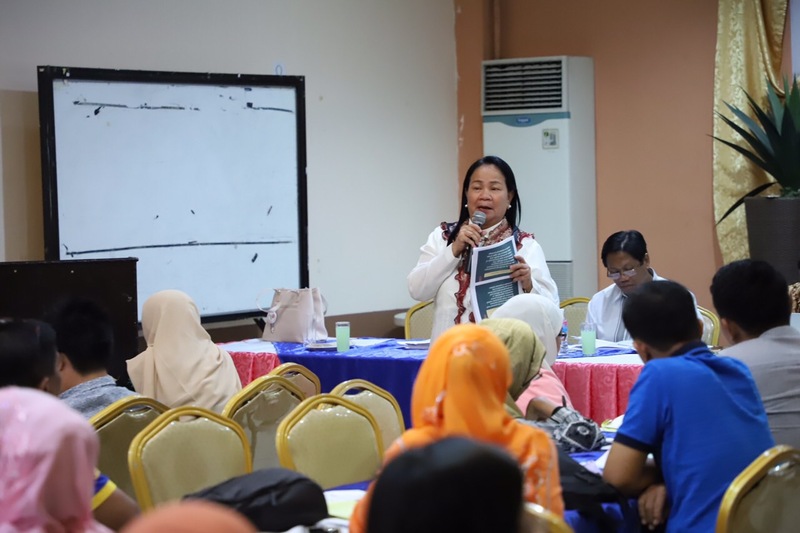 This was emphasized by Commissioner Susana Anayatin of the Bangsamoro Transition Commission (BTC) during the sectoral forum on the Bangsamoro Organic Law (BOL) on Wednesday here in this city. 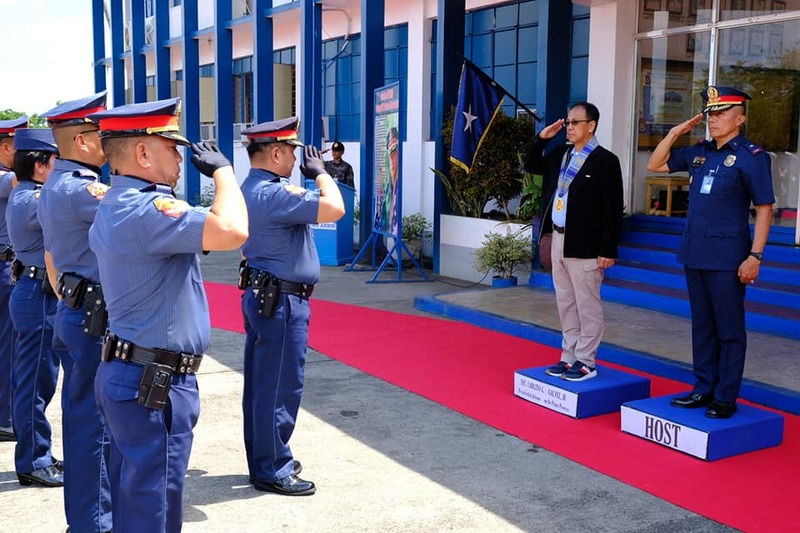 Saying the education sector holds a vital role in shaping the minds of the youth, Anayatin urged school officials to support the advocacy for peace provided in the BOL. 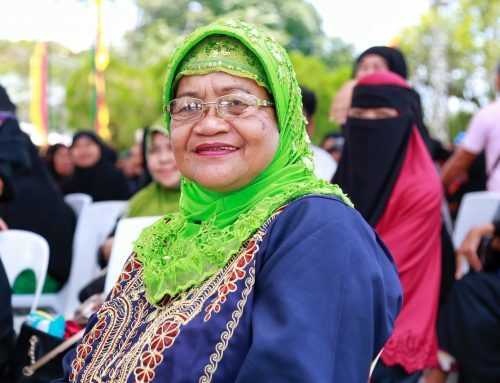 “The Bangsamoro Government shall institutionalize peace education in all levels. 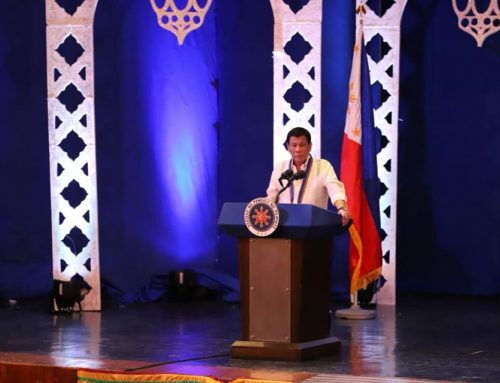 Sa magiging curriculum natin, i-mainstream na iyong framework of peace such as respect for human rights, conflict resolution, alternative dispute resolution, and environmental care,” Anayatin said. 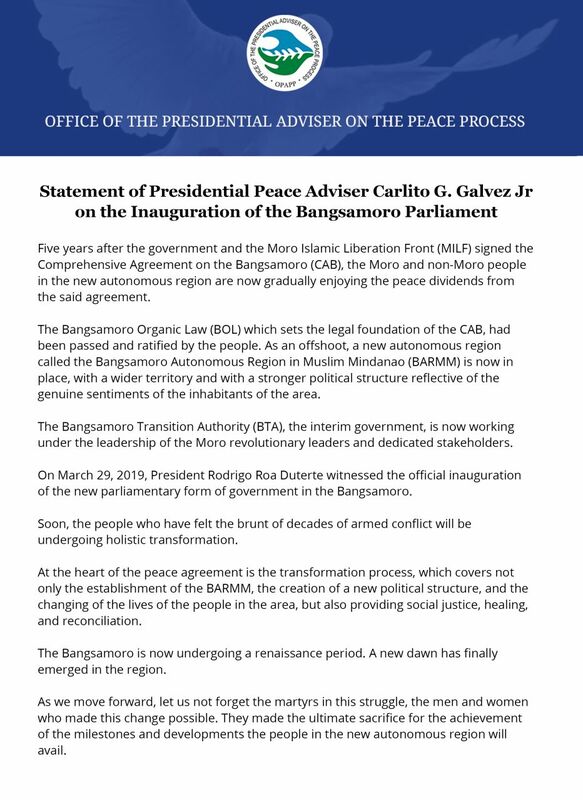 In September 2006, then-President Gloria Macapagal Arroyo signed Executive Order 570 which requires elementary and secondary schools all over the country to include peace education in their curriculum. Anayatin, however, said past administrations failed to fully implement the order especially in public schools. “Ang karamihan po sa sumunod doon ay private schools. 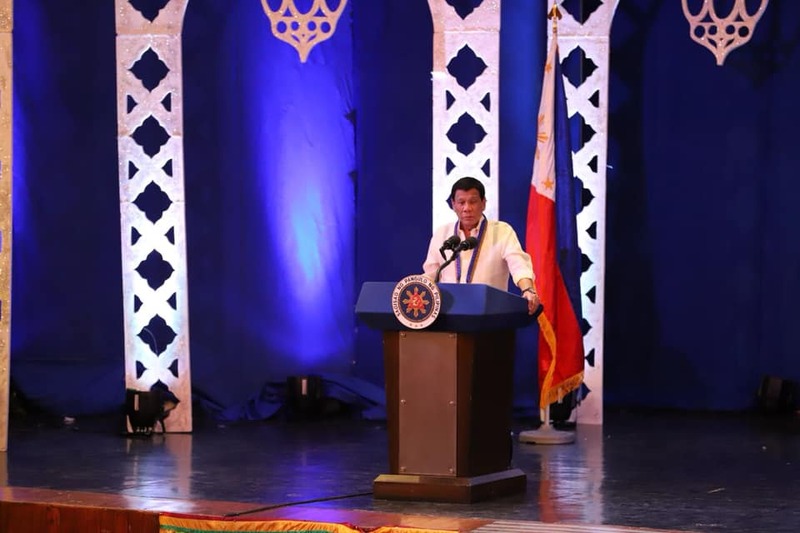 Sa Bangsamoro, susundin po natin ang kautusan na iyon. Di po iyan bagong kautusan pero inilagay natin sa batas (It was mostly implemented by private schools. 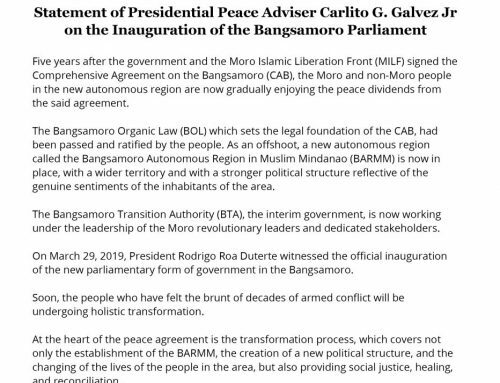 In the Bangsamoro, we will follow this order. It’s not a new order but it’s something we placed in the law),” she added. Anayatin said this measure will prevent the recruitment of the youth to violent extremist groups. “Maraming kabataan ang di nakakapag-aral. 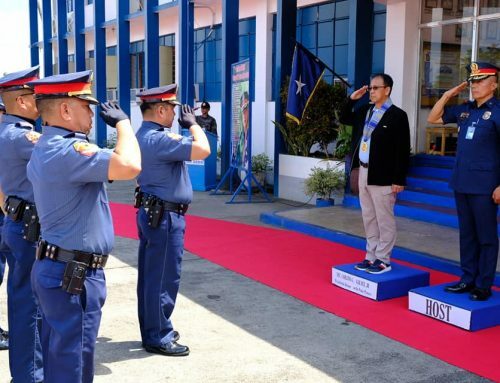 Iyong iba naging rebelde, iyong iba naging terorista na ngayon. 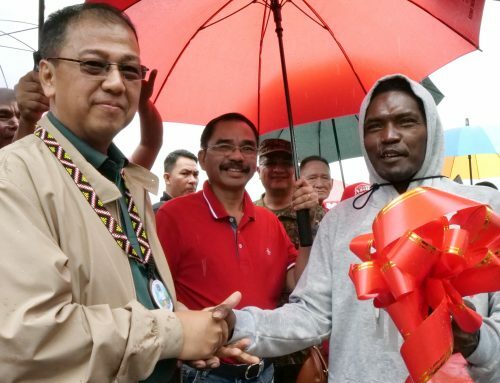 Iyong nangyari sa Marawi, mga professionals ang ibang nandoon. Bakit? 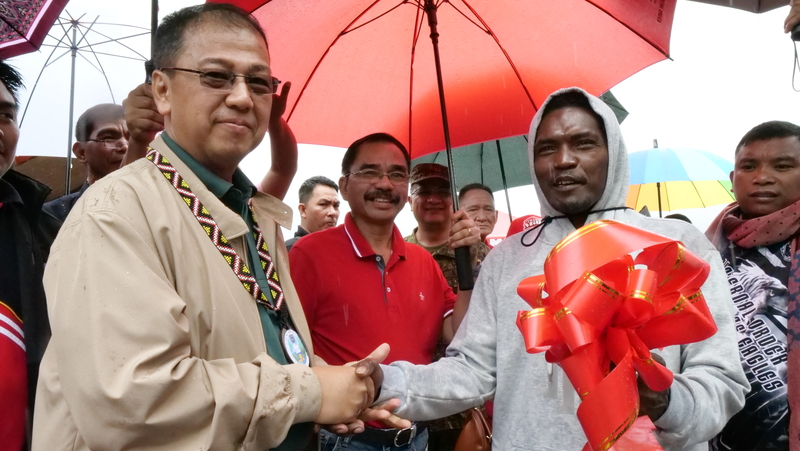 Sapagkat nawawalan na sila ng tiwala sa gobyerno,” Anayatin said. For his part, Office of the Presidential Adviser on the Peace Process (OPAPP) Undersecretary Nabil Tan urged the participants through a video message to maximize the opportunity as they play a vital role in passing on information about the landmark measure. 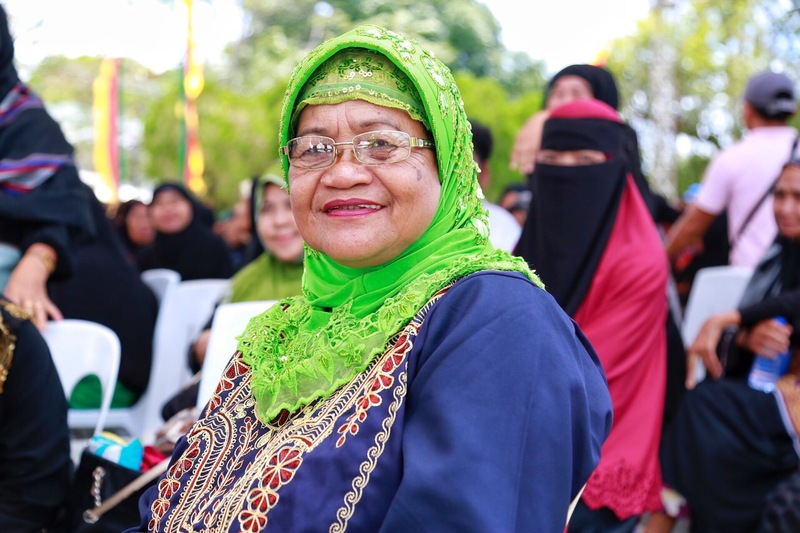 The same sentiment was shared by Edgar Sumapal, OIC Assistant of Cotabato City Schools Division. “As an educator and school leader, it is incumbent upon us to provide accurate information about the BOL,” Sumapal said. 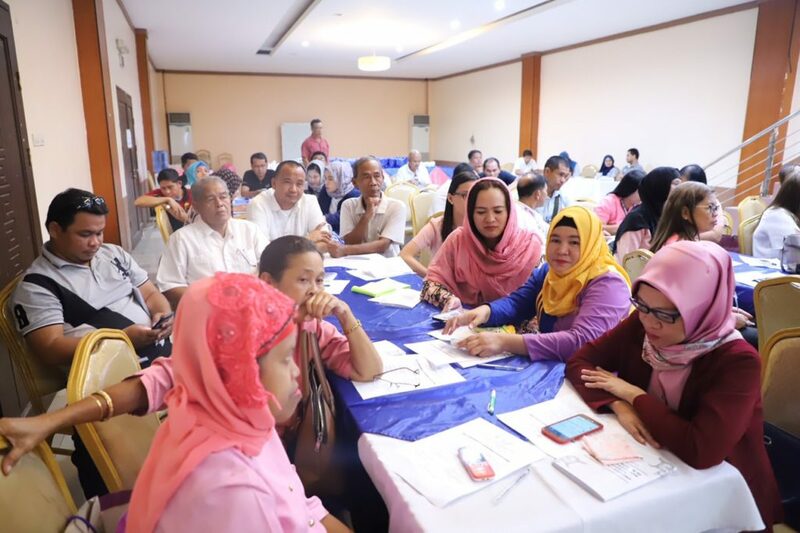 The forum, which was attended by around 100 officials and administrators from Cotabato City Schools Division, was held to provide updates on the conduct of the plebiscite and shed light on the pressing issues surrounding the BOL. Among the resource speakers present during the forum were BTC Commissioners Mohagher Iqbal, Maisarah Dandamun-Latiph, Ibrahim Ali, and Atty. Lanang Ali.